M and I were in dire need of some holiday decorations over the weekend so, we decided to check out the new Ocean State Job Lot that opened in our area. Let me tell you: it is IN-SANE. We got about one billion string lights for about 80% less than we would have paid elsewhere. All of the low prices drove me a little bit insane–I felt like I was running through the store grabbing anything and everything I’ve ever thought about possibly needing…just because the prices were SO LOW. One of the best features of the Job Lot was a wall of Bob’s Red Mill products (A WALL!). While I wanted to buy everything, I settled for one bag of gluten free all-purpose baking flour for $3.65. IN-SANE. 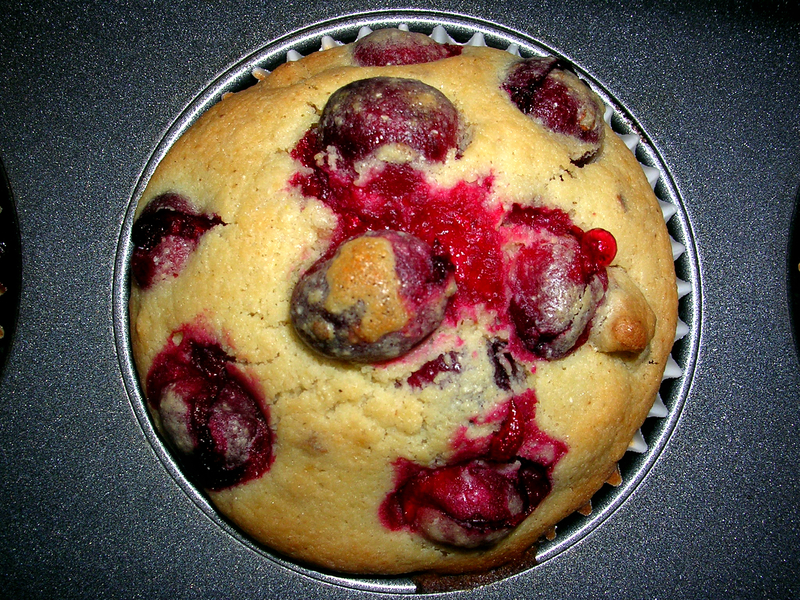 I was curious whether baked goods would come out more like traditional baked goods using gluten free flour, as opposed to almond meal or coconut flour. It turns out the flour is basically made of legumes: garbanzo bean flour, potoato starch, tapioca flour, sorghum and fava bean flour. 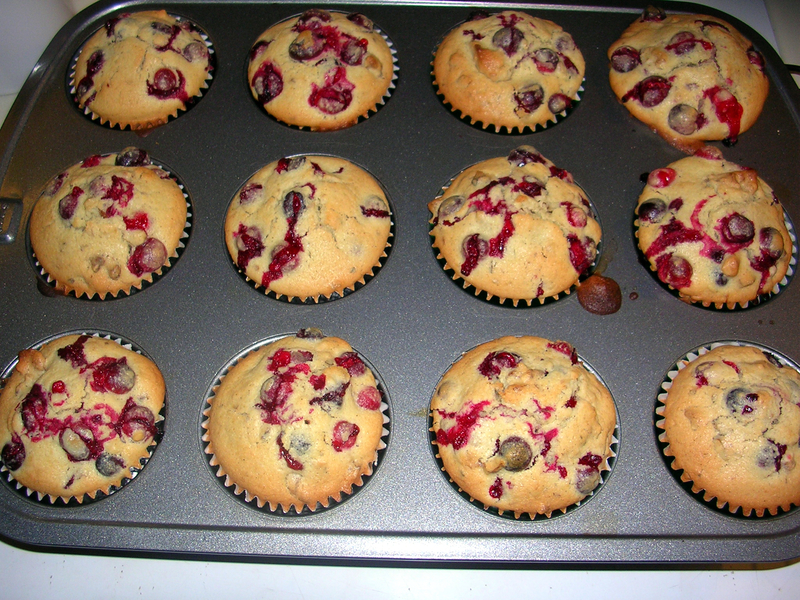 A co-worker of mine gave me some fresh cranberries from Cape Cod a few weeks ago, so I decided to use my gluten free flour to make some cranberry walnut muffins. I used a blueberry muffin recipe from The Martha Stewart Baking Handbook. Apparently, when using gluten free flour, one is supposed to add a thickening agent, like xantham gum, or guar gum. I didn’t have any of the “gums” but I did happen to have some arrowroot stashed away. 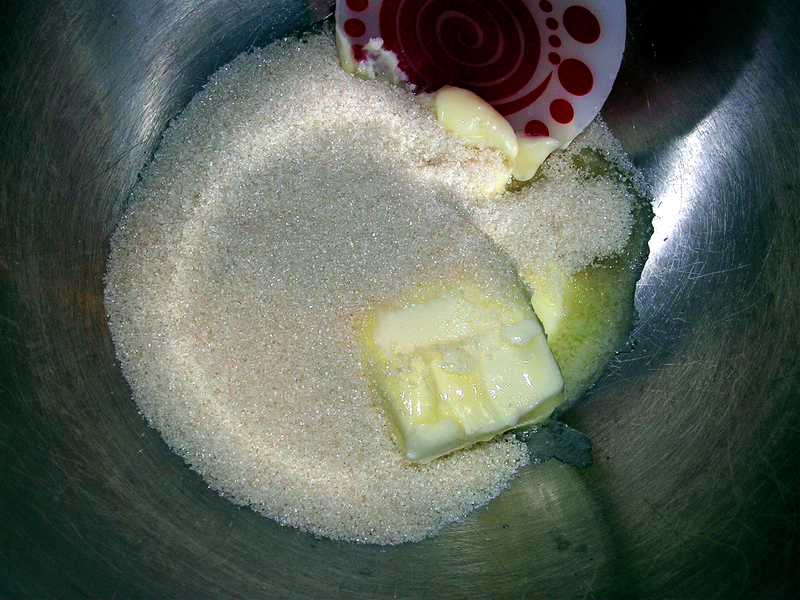 According to google, you should use 1/2 tsp of arrowroot for every cup of flour in the recipe. 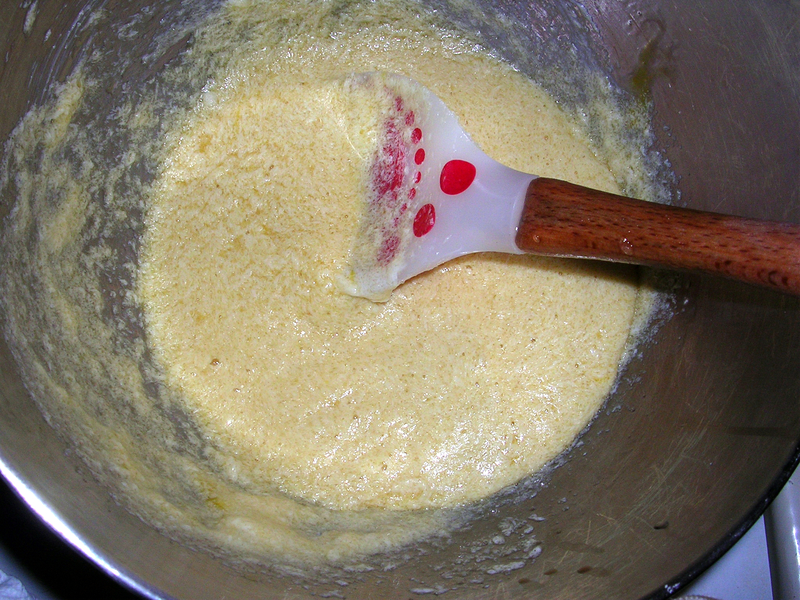 and creamed the butter and sugar together in a large bowl. 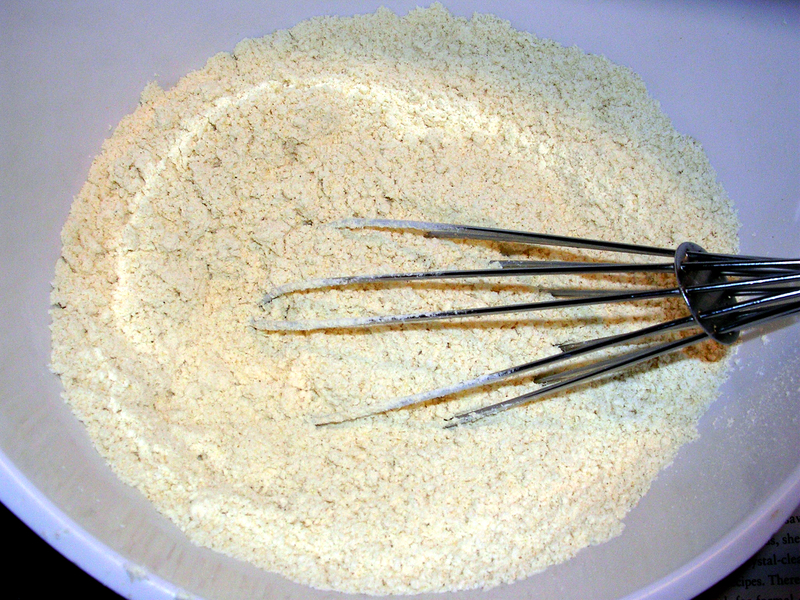 Sometimes I like to pretend that my arm is the paddle attachment of my non-existent electric mixer. I spooned the batter into muffin cups, and baked at 375 for 25-30 minutes. 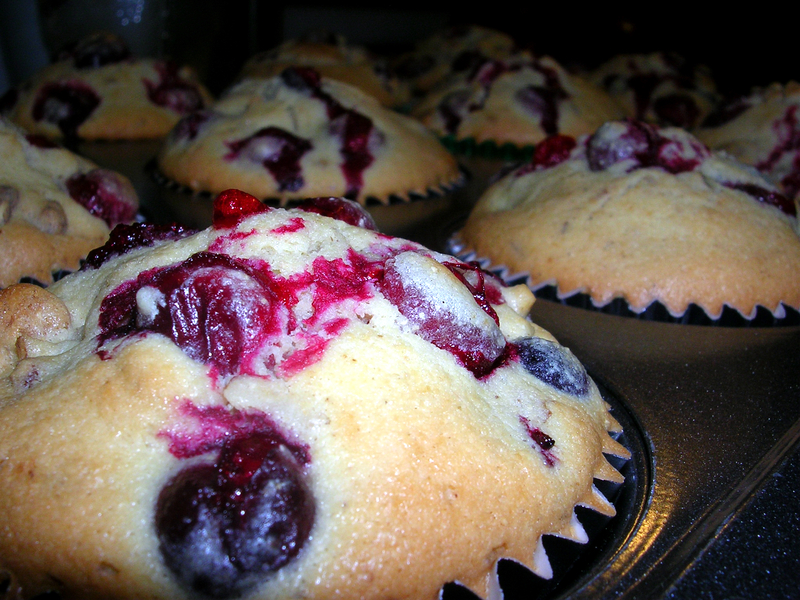 The resulting muffins were tart and perfectly spongy. 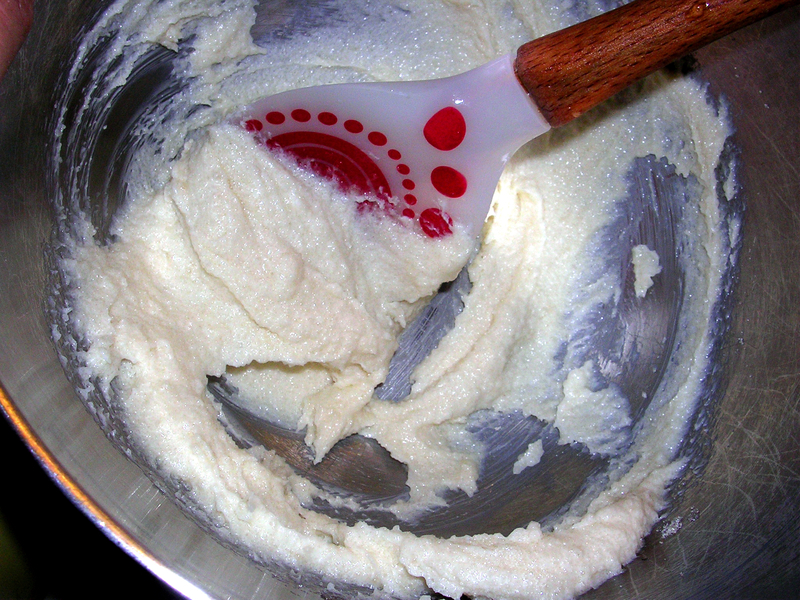 Adding the arrowroot makes a huge difference! 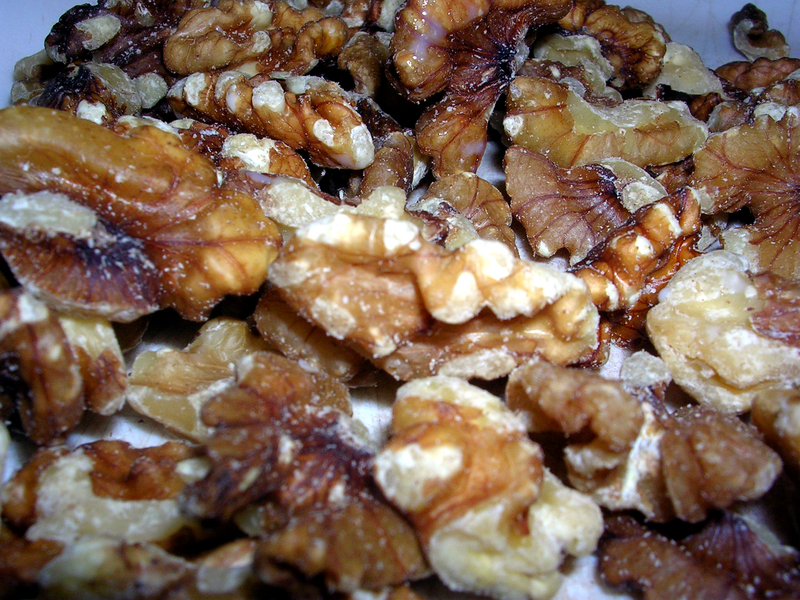 I’m wondering whether it will have the same effect with almond meal– I can’t see why it wouldn’t, but maybe there’s some secret baking chemistry to which I am not privy. 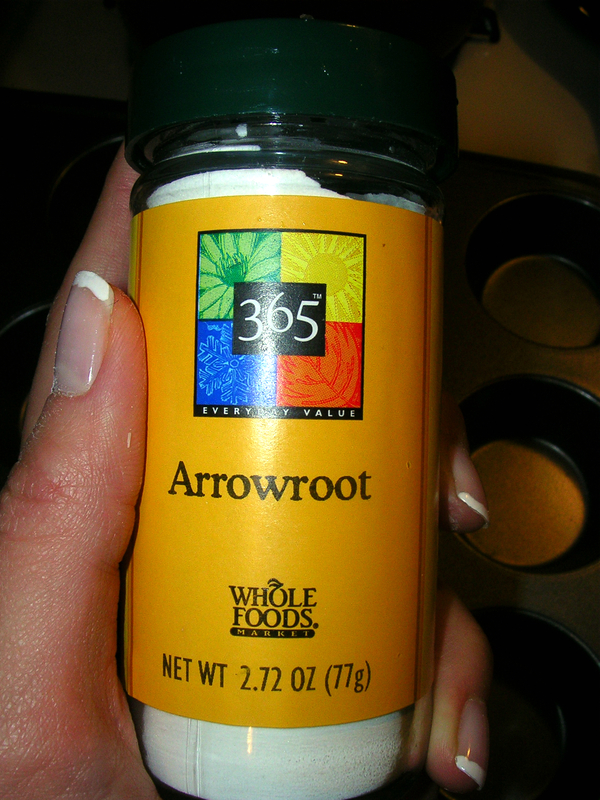 Have you ever baked with arrowroot? Don’t forget to sign up for my newsletter! Thanks! 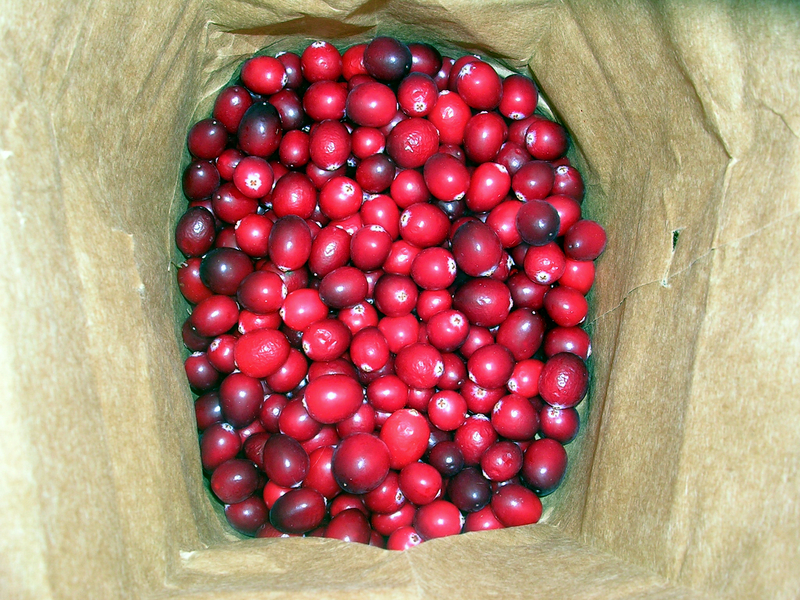 If you like cranberries, you’ll reeeeally like these! 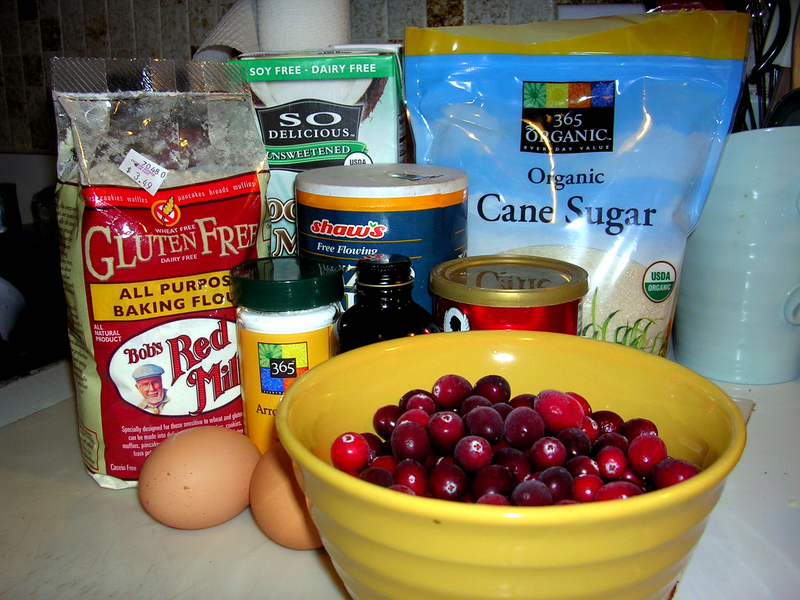 Delightful festive cranberry & wanut muffins,..;and gf too! I have never baked with arrowroot, very interesting. 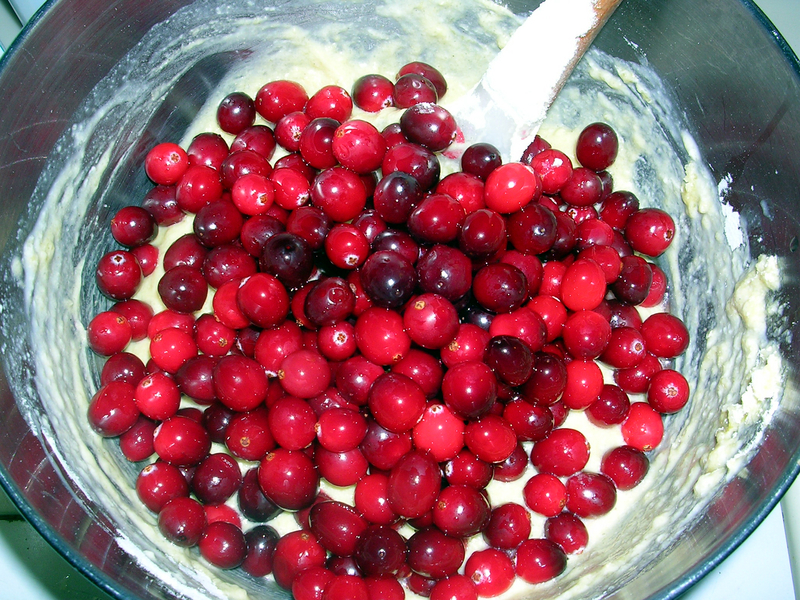 These muffins look so festive with the bright red cranberries. 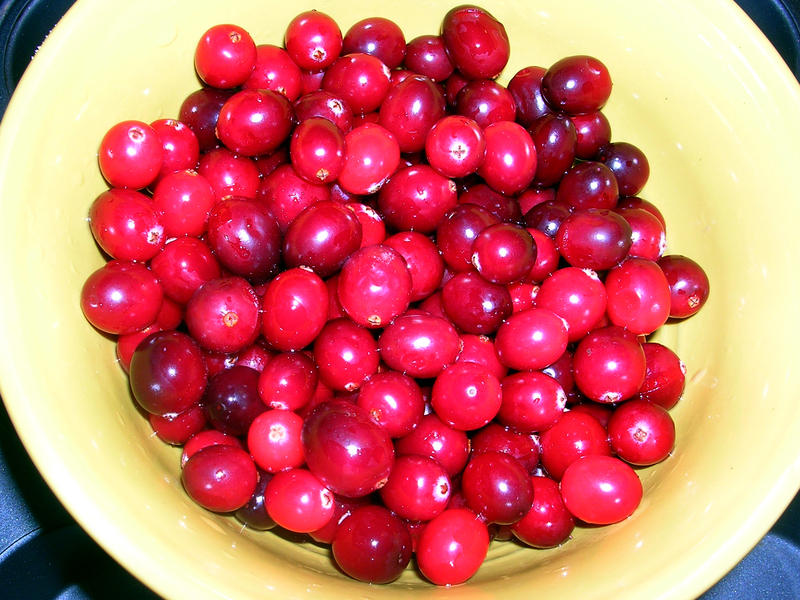 I love cranberries and walnuts together!